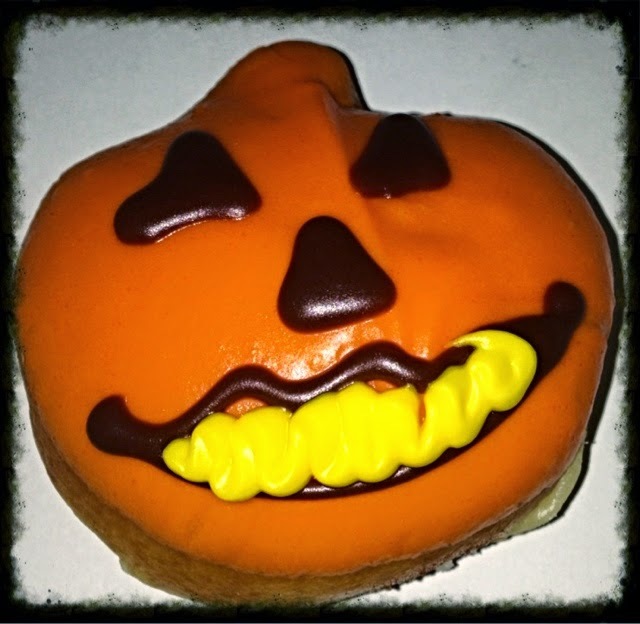 Krispy Kreme's Krispy Skremes Halloween Doughnut! - Triple Joys!!! Krispy Kreme's Krispy Skremes Halloween Doughnut! November 1, 2014. All Saints Day, today is a celebration of all Christian Saints, especially if those who doesn't have a feast day. 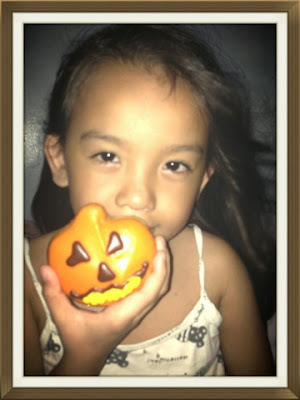 Tomorrow, November 2 is All Soul's Day, the day that we remember all our departed loved ones. 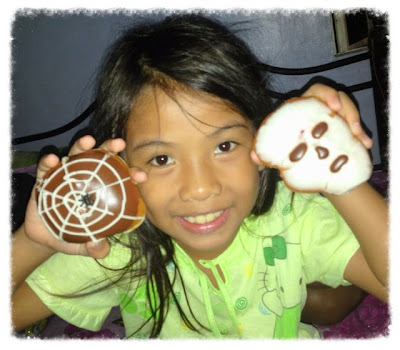 And to commemorate the above Filipino traditions and celebrations, Krispy Kreme, an international retailer of premium-quality sweet treats, has once again come up with a limited edition Halloween offering - the Krispy Kreme's Krispy Skreme Halloween Doughnuts! 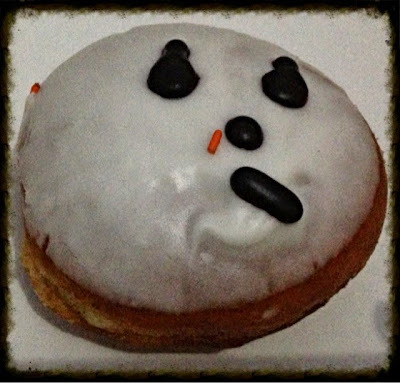 And yes, Halloween mood is almost over. 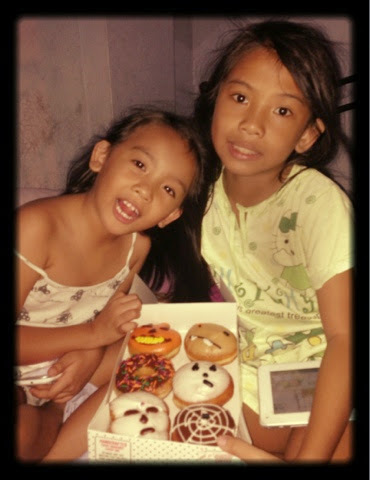 But before it finally says goodbye, I would not miss to treat my two princesses to this exciting line of fun and yummy treats! 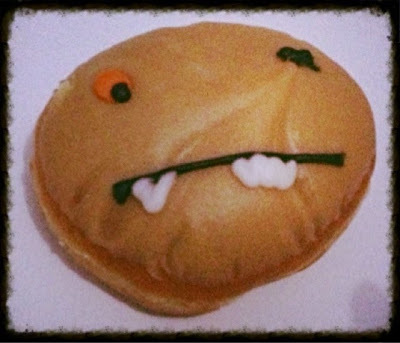 So yes, finally, yesterday, I was already able to grab a box of Krispy Skreme doughnuts! Here are the Krispy Skremes that we got! Isn't that spidey so cutie?! 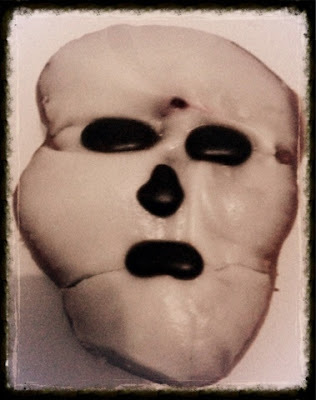 Skull - a custard-filled doughnut too! Halloween Sprinkles - love the different colors of the sprinkles! Renee's torn between the Spider web and the Skull! 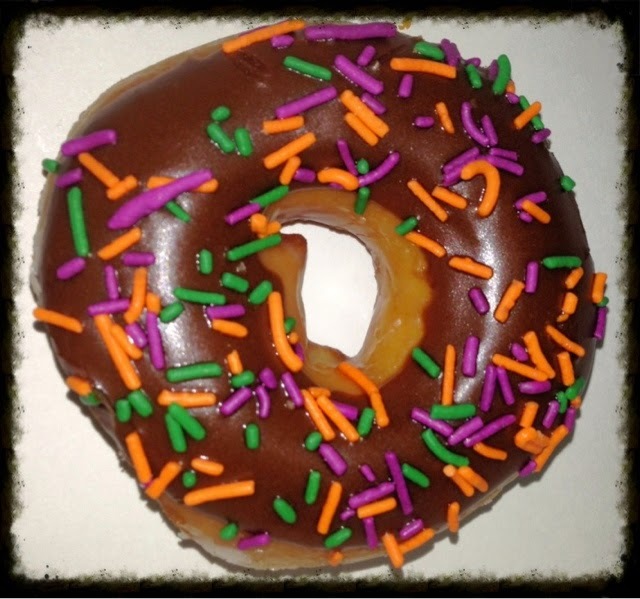 And now, cravings satisfied! Now, I wonder what would they be coming up for Christmas?! How about you? 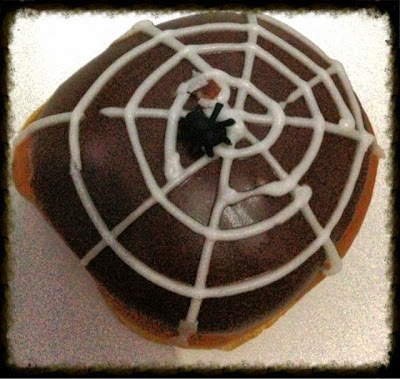 Have you tried the Krispy Skreme's Halloween Doughnuts? 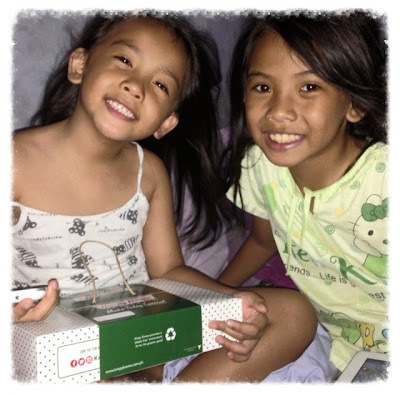 By the way, I would like to take this chance to thank Krispy Kreme for treating our kiddos last October 18, 2014 during the Mommy Bloggers Philippines Halloween Party at Fun Ranch! Thank you so much for your generosity and sweetness!